Description: It is a tropical perennial plant that produces yellow flowers and has black seeds. 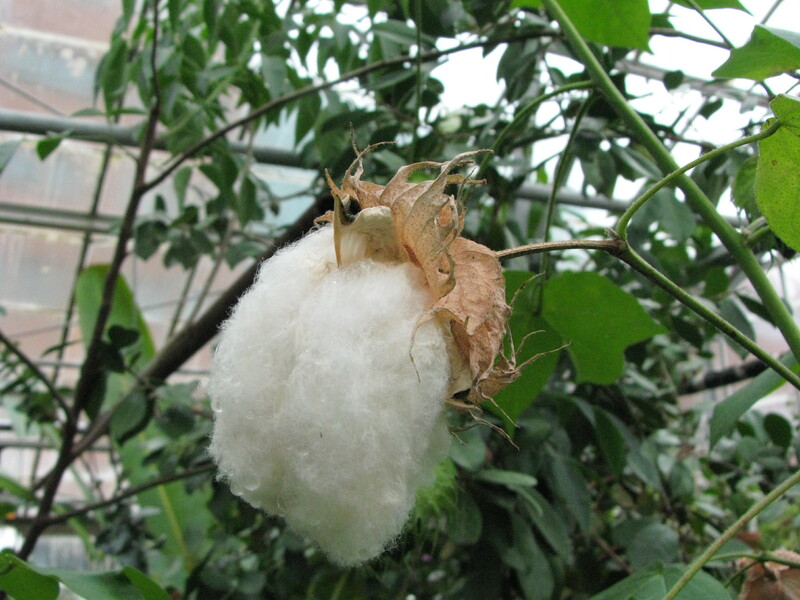 It grows as a small, bushy tree and yields cotton with unusually long, silky fibers. Culture: It requires full sun and high humidity and rainfall. 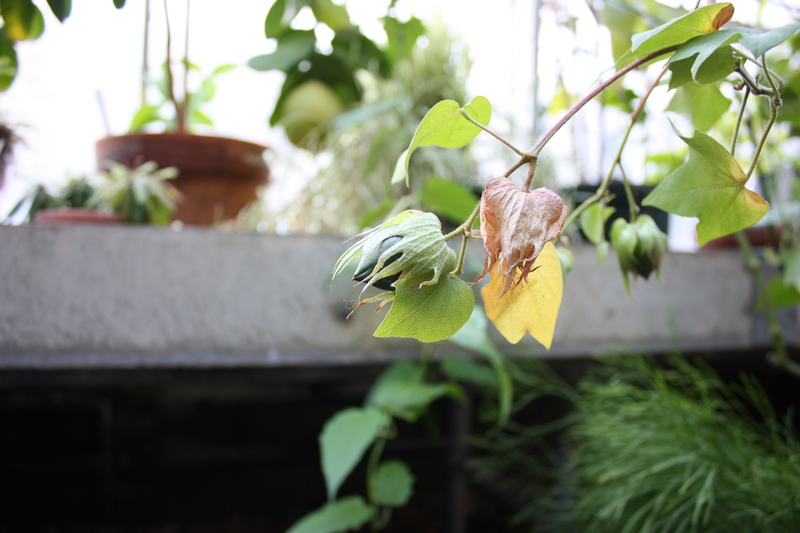 Provenance: Seed collected from open pollinated conservatory plants. Original plants wild collected in Peru. The Plant List (2013). Version 1.1. Last accessed on 20 November 2015. 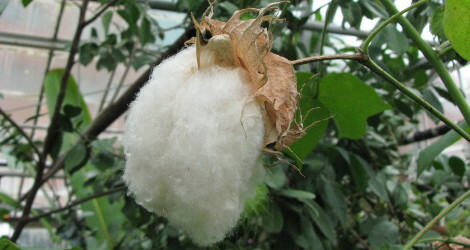 Gossypium barbadense at Wikispecies. Last accessed 20 November 2015. Gossypium barbadense at Wikipedia. Last accessed 20 November 2015.